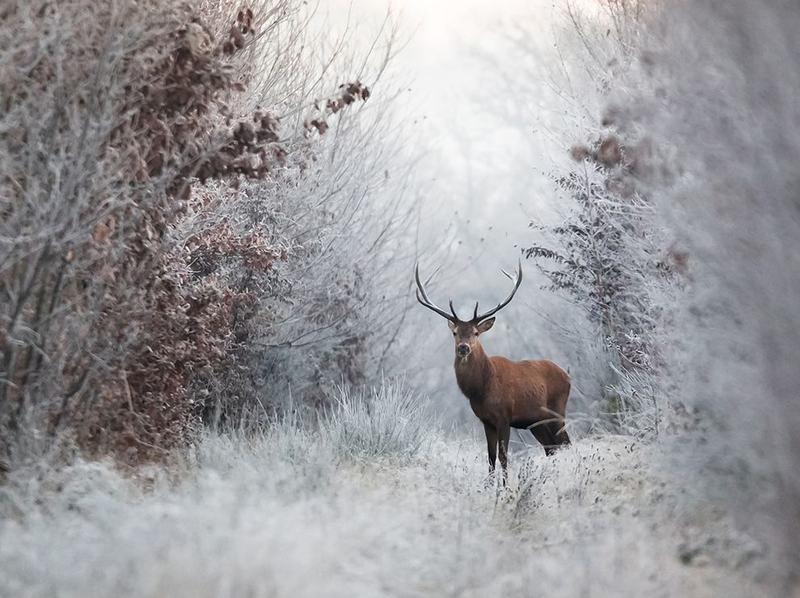 Sociolatte: Deer in the morning frost. Deer in the morning frost. Please click on image to expand. First uploaded here and here.